Q. Who is allowed to use the Funk Library? In-house materials can be used and photocopied by anyone while in the Funk Library.  However, only registered library patrons with valid University of Illinois identification may borrow materials from the library. While the library is open until 3 am Sunday through Thursday, access is restricted to individuals with a valid i-card starting at 10 pm.